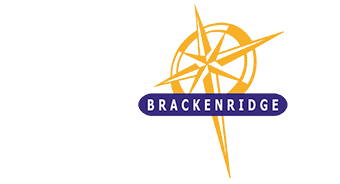 Brackenridge Estate is a paradise for those appreciating South Africa’s indigenous fauna and flora. The 128 hectare nature reserve is home to the country’s legendary fynbos, the smallest and most diverse of the plant kingdoms, which supports an abundance of bird and small animal life. Take a walk along the winding nature trails located throughout the estate, breathe in the fresh country air or simply relax on your veranda and enjoy the beautiful views. 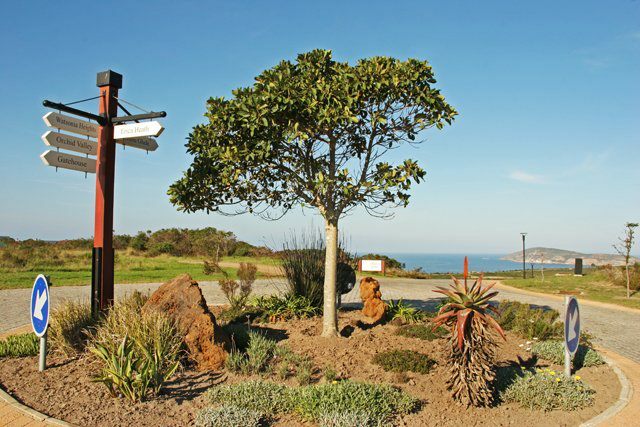 The area will supply birdwatchers with countless hours of pleasure, while the fynbos connoisseurs will be astounded by the vast variety of species in the immediate area. The Garden Route has recently been declared a UNESCO Biosphere Reserve. The seaside town of Plettenberg Bay with its six international Blue Flag beaches is a mere five minutes from the estate and the area offers visitors an array of attractions including animal sanctuaries, winelands, fine dining, mountain biking, golfing, local markets, paddling, and bungy jumping – activities to suit everyone’s taste. The Plettenberg Bay Golf & Country Club is next door to Brackenridge, while some of the country’s best golf courses are within 1½ hour’s drive. The Garden Route is famous for its natural splendour, wonderful sightseeing opportunities, and sport, leisure and adrenaline activities.